Tray Of Raw Arepas, Typical Latin American Food Made With Cornmeal. Stock Photo, Picture And Royalty Free Image. Image 43851004. 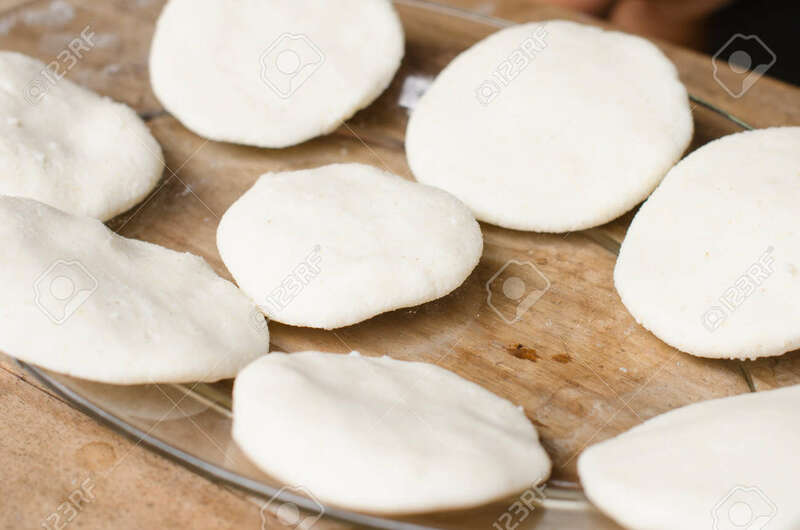 Stock Photo - Tray of raw arepas, typical Latin American food made with cornmeal. Tray of raw arepas, typical Latin American food made with cornmeal.